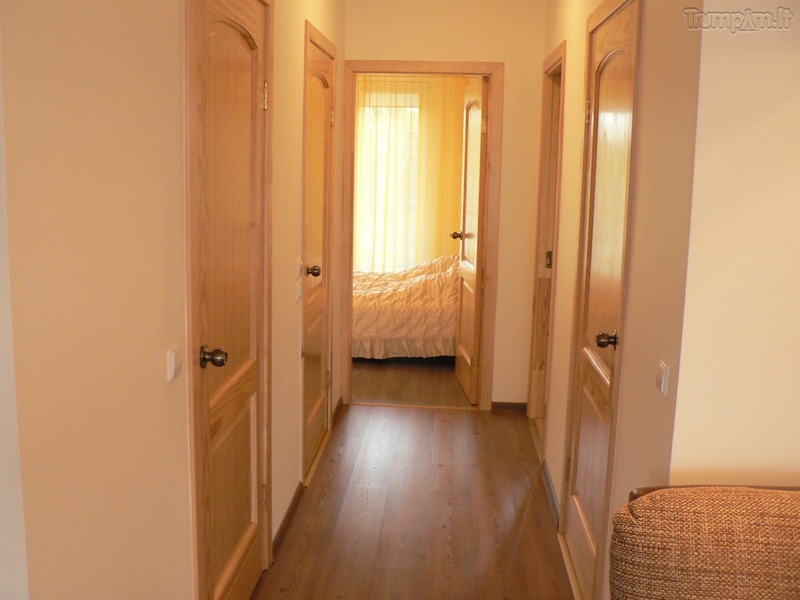 Apartments DIANA - a new, spacious, warm and cozy 3 bedroom, 72 sq.m. 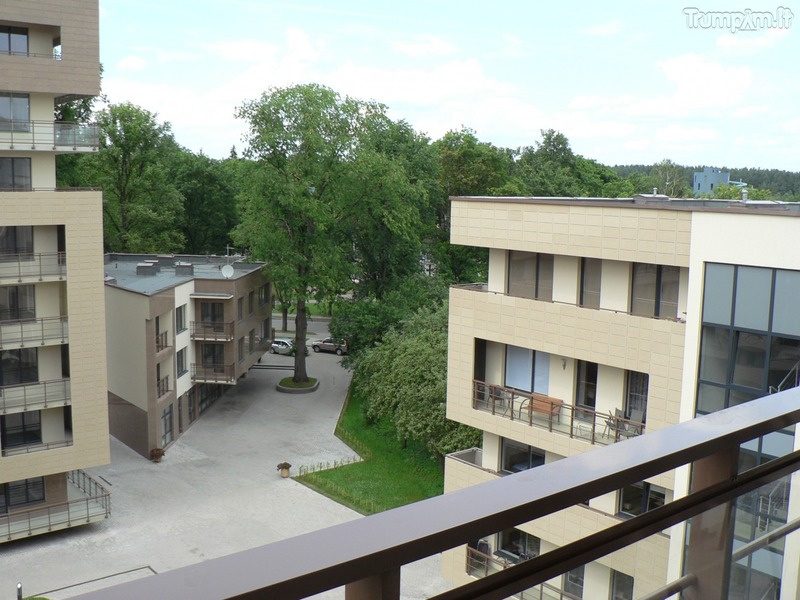 apartment situated in beautiful surroundings in a quiet, beautiful and prestigious location - Druskininkai, in the old city, in the center, in a new building of modern architecture. 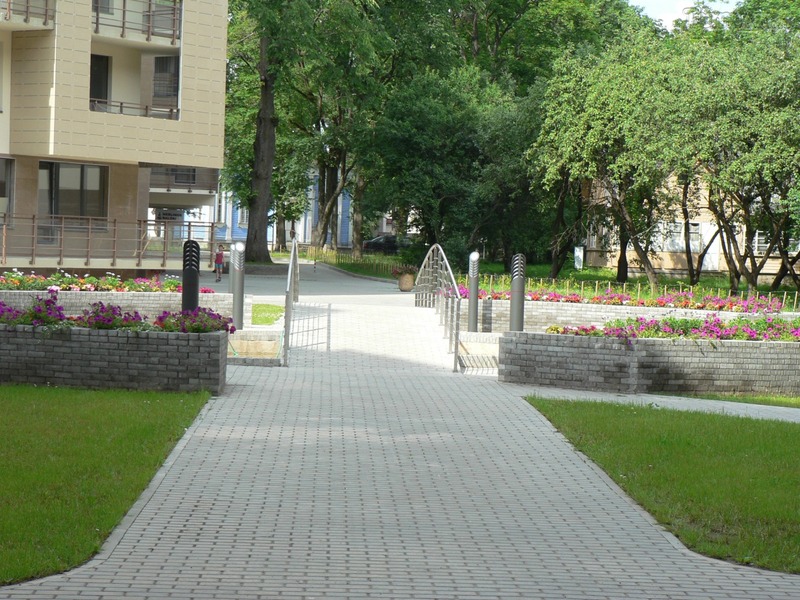 Under the house is equipped with a closed car market, where you can park your car and go up the elevator directly to the apartment. 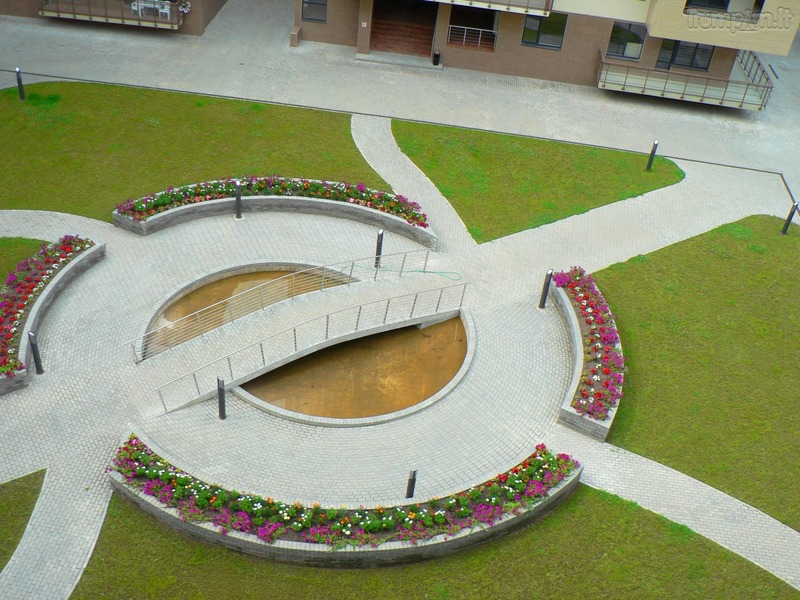 The house has a cozy courtyard with a swimming pool, shops and children's playground. Near Liberty square, church, restorony. Monuments, the beach, boats, water bikes, cycling, food and souvenir shops. 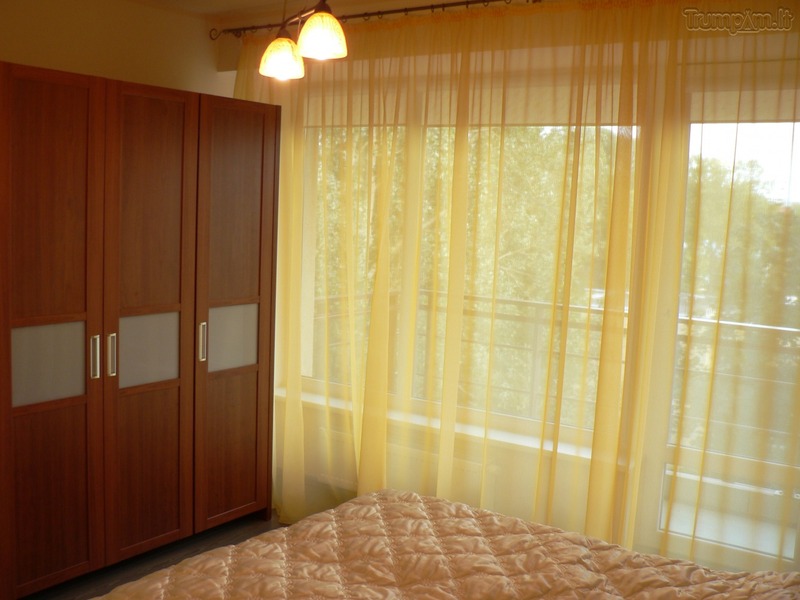 - A bedroom with balcony - double bed, bed linen, wardrobe. 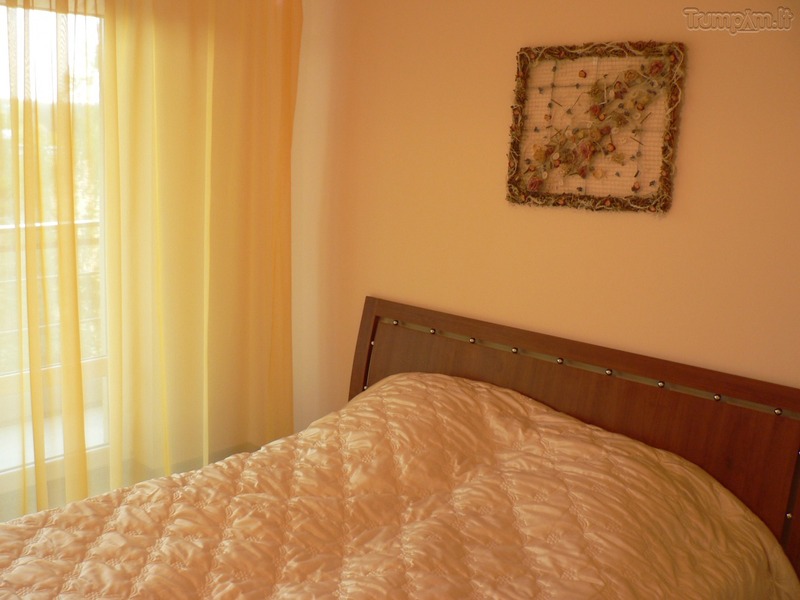 - Bedroom B with balcony - double bed, bed linen, TV, wardrobe. - Living room with balcony - a sofa bed, TV. 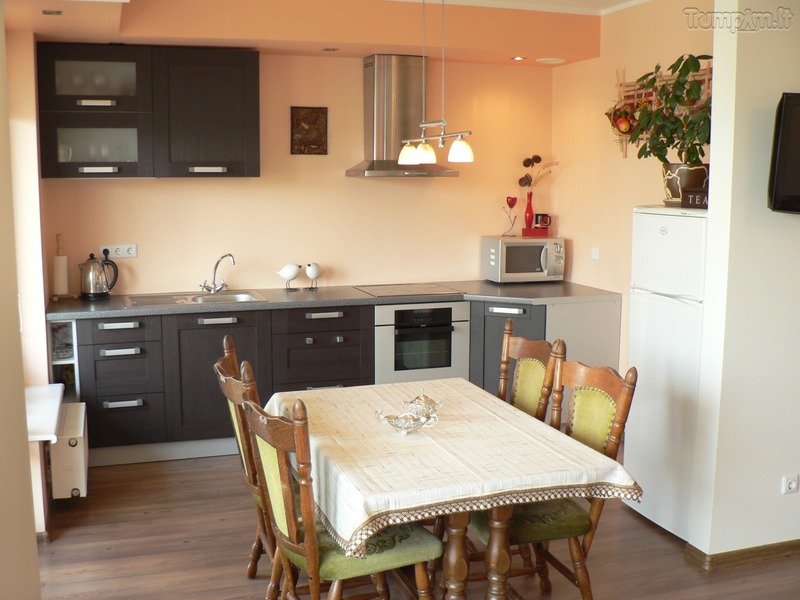 - Kitchen with balcony - fridge, microwave, kettle, electric. stove with oven, dishes, utensils, towels, sugar, salt, coffee and tea. 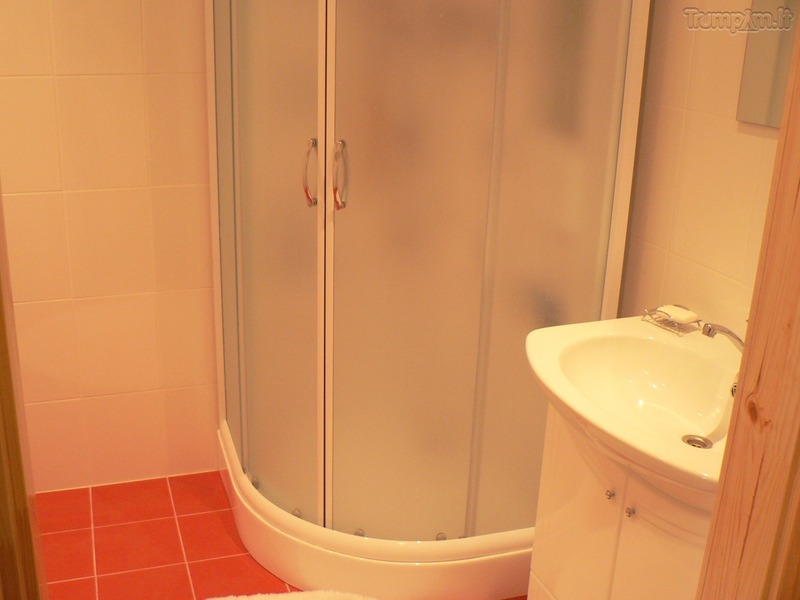 - Bathroom - otaplevoemy floor, shower, sink, towel dryer, washing machine, mirror, hair dryer, soap and towels. 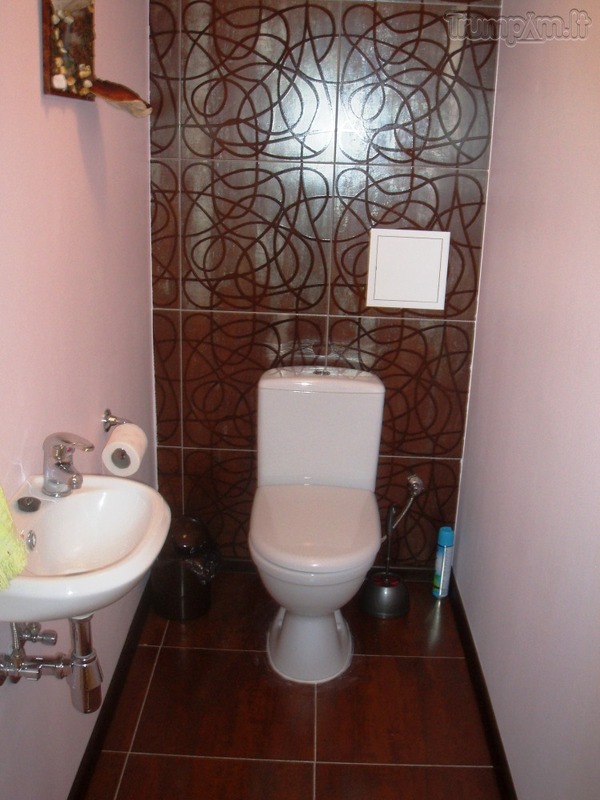 - WC - wash basin, soap, toilet paper. - Other - elevator, underground parking, cable TV, Internet, Baby cot, ironing board, iron, vacuum cleaner, a city map. 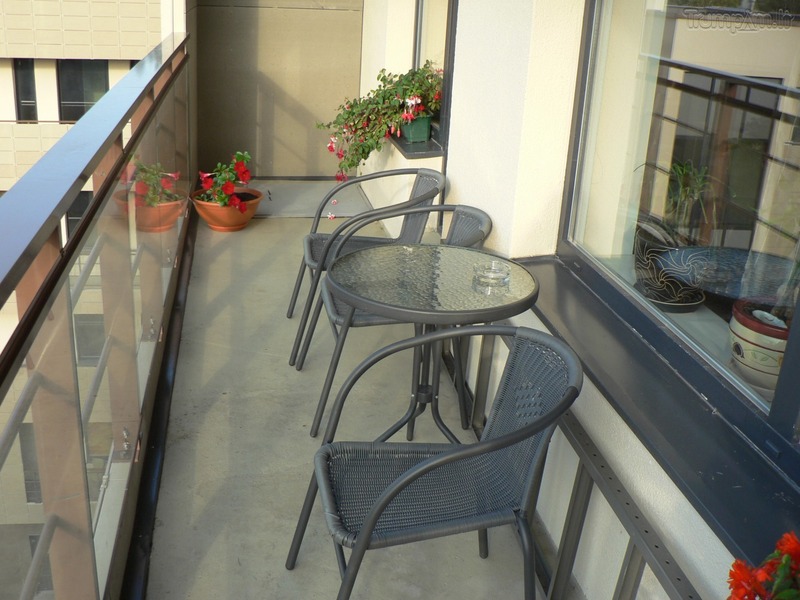  Simultaneously, the apartment can accommodate 6-8 people. Tsena given for 2 people per night, per apartment + additional charge for extra person. 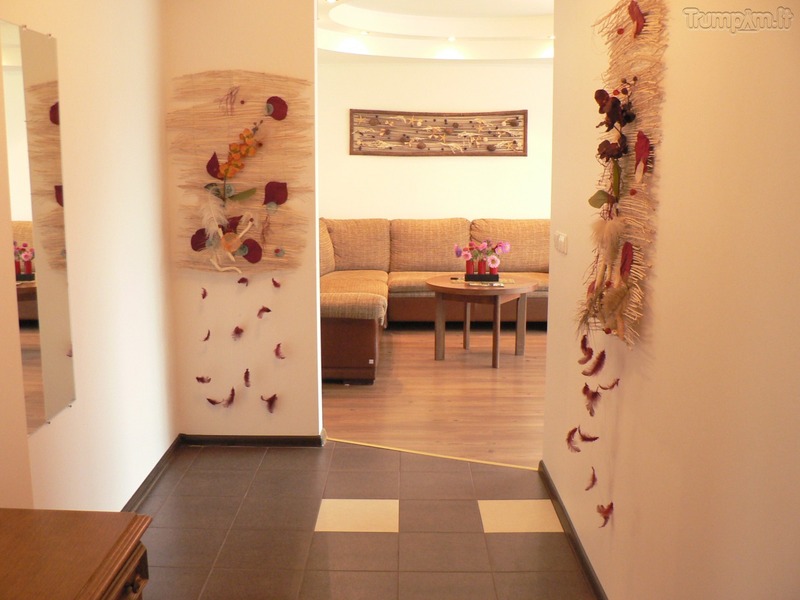 DIANA apartments and location are perfect for a romantic, relaxing stay and rest. Hi, my name is Diana. 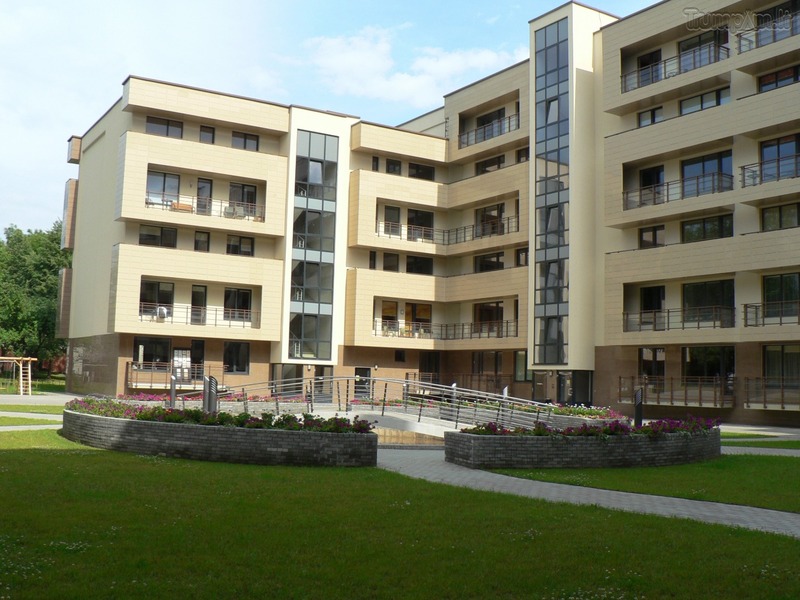 I am the owner of this apartment, and I provide hourly short term accommodation rental service in Druskininkai. To contact me, choose the most convenient way by giving me a call on the phone number listed below or just send me an email request.